Rotomolding offers design possibilities that traditional plastic molding is incapable of producing. Although rotational molding is a simple idea, the machinery involved is quite complex and requires expertise in design and engineering to make each product successful. From idea to completion you would work with professional designers to perfect your product. Designers are responsible for creating the mold that will produce your final product. Many designers are also engineers and can implement more complex designs with precision. Some plastic products have moving parts or must be completed in phases or separate pieces in order to create the whole product. 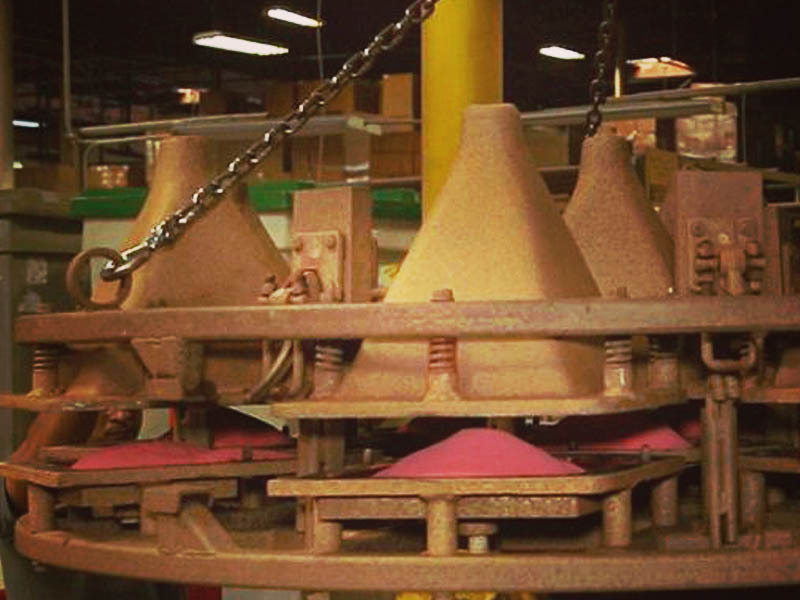 Rotational molding has the potential to create almost any product.